1) From Staff Pose – Dandasana, bend the knees. 2) Bring the right shin parallel to the front of the mat. 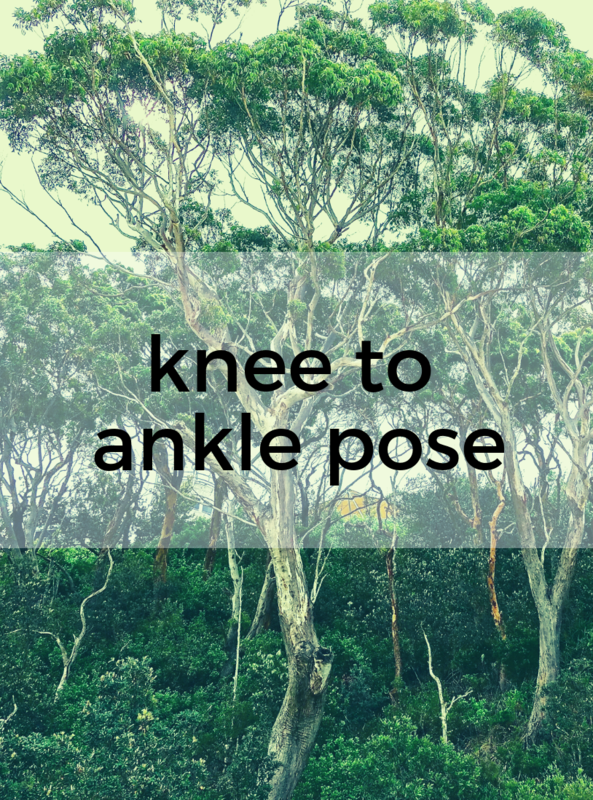 3) Stack the left ankle directly on top of the right knee, bringing the left shin parallel to the right. 5) Repeat on the other side. Take padding under the sit bones if necessary. Position a block or blanket under the top knee if the gap is very big. Keeping the spine long, come into a forward bend.